Blue has taken the best bits of its original Mo-Fi and distilled them down into a lighter, more manageable set of over-the-ear headphones. 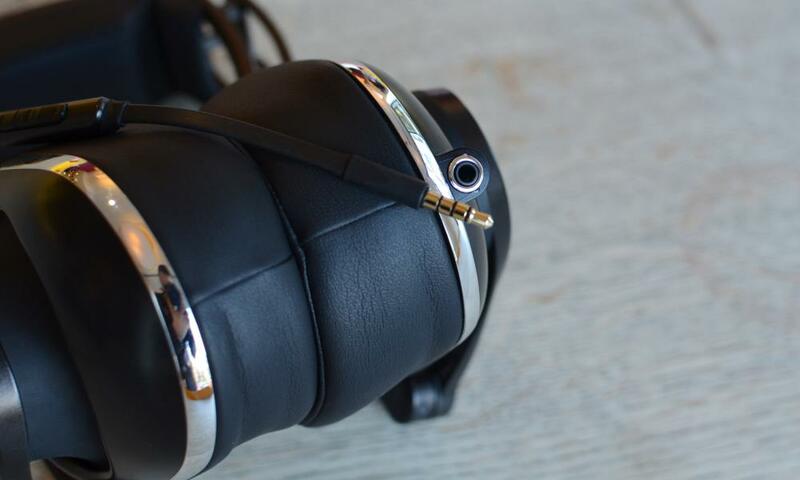 Microphone company Blue attempted to break the mould with powered-up headphones Mo-Fi in 2014, now it’s back with a lighter, more comfortable set called Lola. Lola are very similar to their predecessor Mo-Fi in look and feel – with the same head cushion, articulated arms and ear cups – but the new headphones feel more refined, better put together and are a lot lighter. They’re still an interesting design, looking very different to most competitors and garnering a significant amount of glances on the street: you’ll probably not want to wear them for your commute unless you like everyone staring at you. The two articulated arms hold the ear cups parallel to the side of the head, which evens out the pressure. They gripped my relatively narrow head well and didn’t feel like they were going to come off, and they were comfortable for extended listening periods. The ear cups also move up and down, as well as twisting and tilting, giving them enough adjustment to be comfortable for most. The ear cups are large and deep, kwambiri, meaning my ears did not touch the insides. The headphones ship with two detachable 3.5mm headphones cables: one with an iPhone-compatible remote with microphone and another without a remote. The remote works for pause and play on non-iOS devices, but not for volume control on most other smartphones. Blue does not have an Android compatible version. The big, thick cups block out background noise quite well and keep your music from annoying others except at very loud volumes. They are some of the better sounding headphones I’ve had the pleasure to listen to recently. They’re balanced without muddy low-end or a shrill high-end sound. They produce a punchy and an energetic listening experience, with good separation of sounds. You get powerful sub-bass but can still clearly hear vocals, which many headphones struggle with. 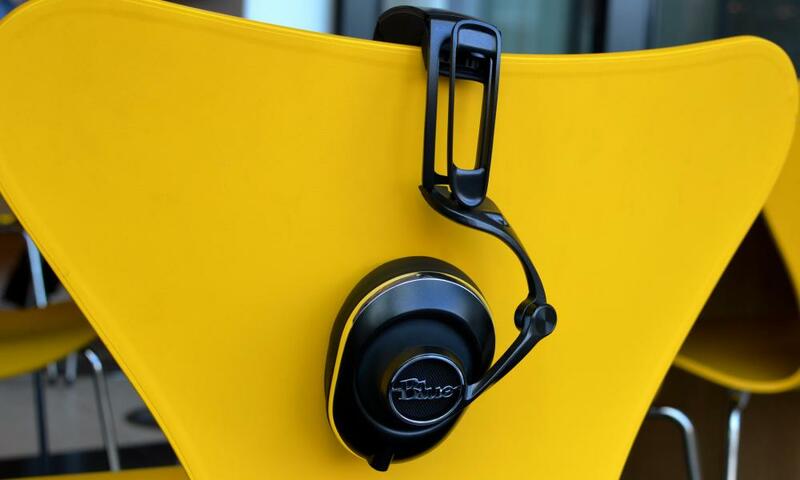 For a closed-back headphone, they’ve got a relatively open soundscape, kwambiri, which makes extended listening less tiring than some more direct cans. They’re just as comfortable with something such as Blue Sky Black Death’s Valley of Kings as they are with the Kinks at full volume, making them a great all-rounder. Compared to the Mo-Fi, they’re not as driven and powerful. inde, you don’t have the drawbacks of an amp strapped to your head – which included loud cracks on disconnecting the cable and the weight of the electronics – but you also don’t have what made those stand out from the crowd. 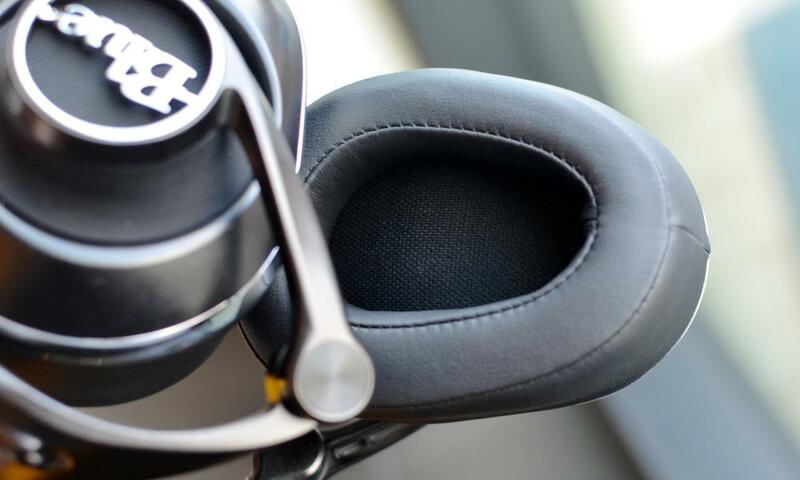 The Lola headphones are available in black or white, costing £219, which puts them in the mid-range for premium wired headphones. 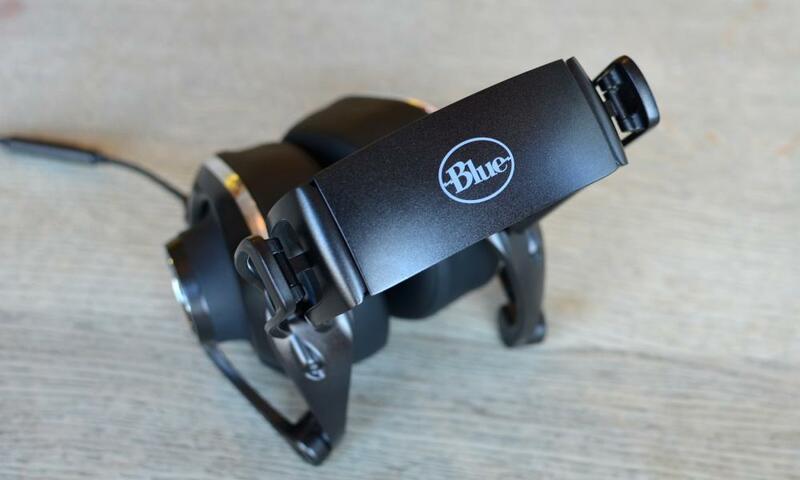 Blue has taken the best bits of its original Mo-Fi and distilled them down into a lighter, more manageable set of over-the-ear headphones. They’re still not the lightest, and they will get you noticed if worn out and about, but they sound terrific when driven by mobile devices. Worth a look if you’re after a pair with good sound that look a bit different than your average big and gaudy cans. Lofalitsidwa kudzera pa Guardian News Amadyetsa pulogalamu yowonjezera chifukwa WordPress.